Entry doors are the most prominent feature of any commercial or workplace unit and must be maintained regularly to facilitate smooth entry and exit of employees and clients. Unfortunately, they are prone to damage with years of use and may end up catching a glitch, causing a host of costly problems like lockouts. 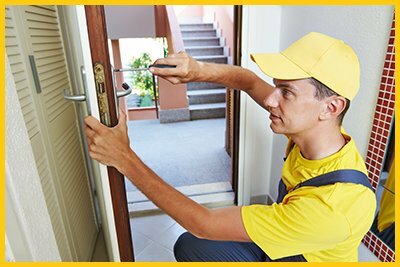 If your doors are not working efficiently, call New Rochelle Locksmith Store for entry door repair or replacement service. 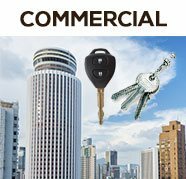 We have a professional team of locksmiths who offer a host of solutions to commercial clients in New Rochelle, NY for their entry doors. We offer 24-hour entry door repair or replacement services anywhere in and around New Rochelle. Call us now on 914-458-5150 !